Bithumb, one of the largest cryptocurrency exchanges by trading volume, is looking to go public in the U.S. through a reverse-merger route. Blockchain Industries, an investment firm focusing on the crypto and blockchain industry and traded on the U.S over-the-counter markets, aangekondigd Tuesday that it had signed a binding letter of intent (LoI) agreement with Singapore-based BTHMB Holdings, the holding company of Bithumb, for the reverse merger deal. A reverse merger is also known as a reverse initial public offering (IPO), wherein a private company acquires a publicly-listed company to bypass the lengthy and complex process of a conventional IPO. Once the deal comes through, the combined entity would be known as Blockchain Exchange Alliance (BXA), potentially becoming the first U.S.-listed crypto exchange. Both parties aim to complete the deal by Mar. 1, according to the announcement. BTHMB Holdings has already agreed to put $1 million into an escrow account towards the agreement and it is subject to review by the parties involved. Through this deal, BTHMB Holdings plans to expand its business operations in North America, the statement states. The news comes months after Bithumb sold over 38 percent of its stake to a consortium based in Singapore owned by a plastic surgeon Byung Gun Kim, for about $350 miljoen. 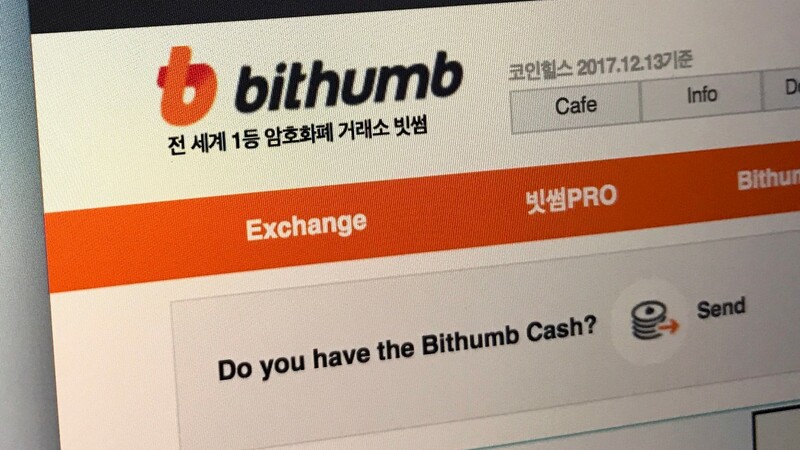 In June 2018, Bithumb was hacked for nearly $31 million in cryptocurrency. Later the same month, the exchange claimed that it had reduced the losses to $17 million after retrieving some of the funds. In a similar development last year, billionaire investor Michael Novogratz also chose a reverse takeover route by merging his crypto merchant bank Galaxy Digital with a Toronto’s TSX Venture Exchange-listed shell company Bradmer Pharmaceuticals, to get listed in Canada.